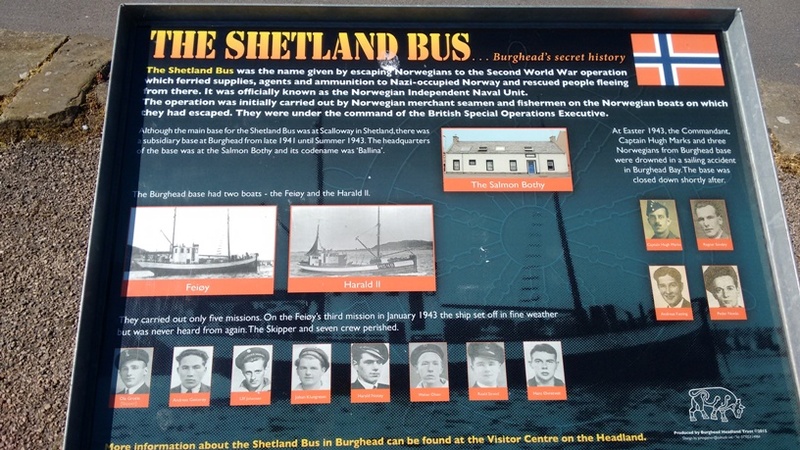 While visiting Burghead on the Moray coast I was reminded of the Shetland Bus. The Shetland Bus operated during WW2 ferrying Norwegians from Norway to Shetland and materials to Norway. 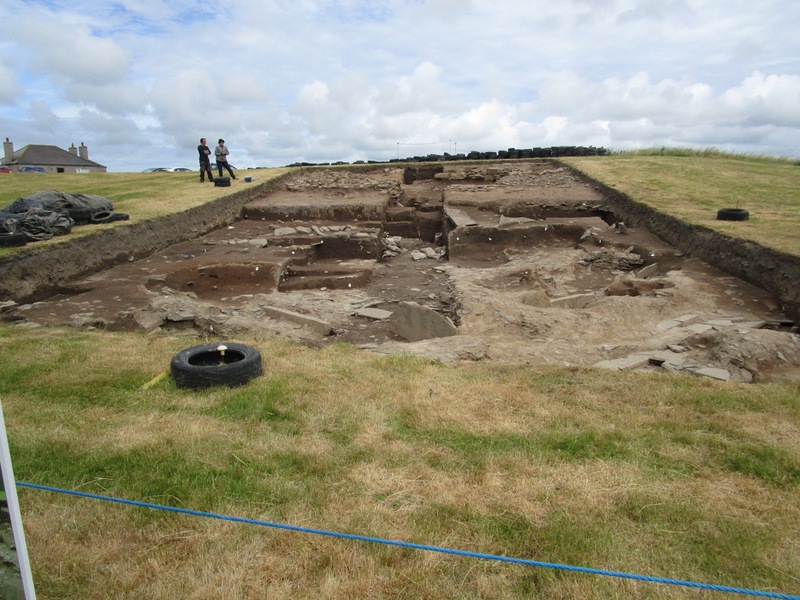 But as I found at Burghead – Burghead also operated a bus. To say that it was a dangerous affair was an understatement but in times of war. 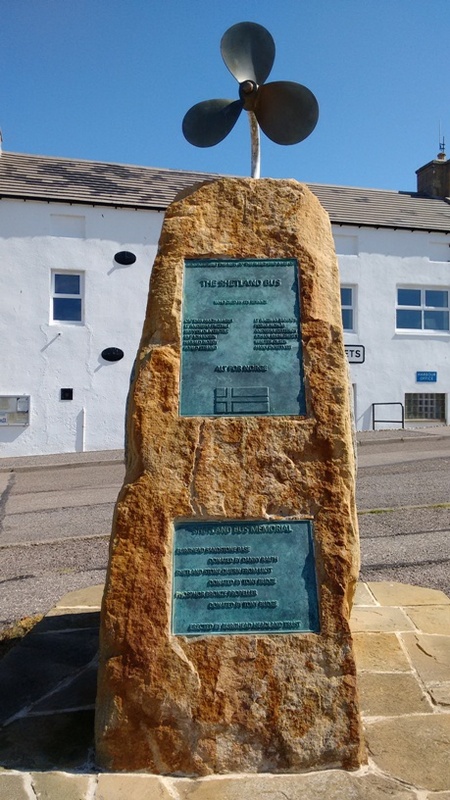 I had my own personal memory while taking the photos I stepped back to include the whole memorial and fell off the edge of the quay and hit the ground hard – luckily, I survived and was very well looked after by the Burghead Sea Rescue group. Incidentally my camera kept taking movie pictures. I attach a couple of photos of Burghead including the Well. 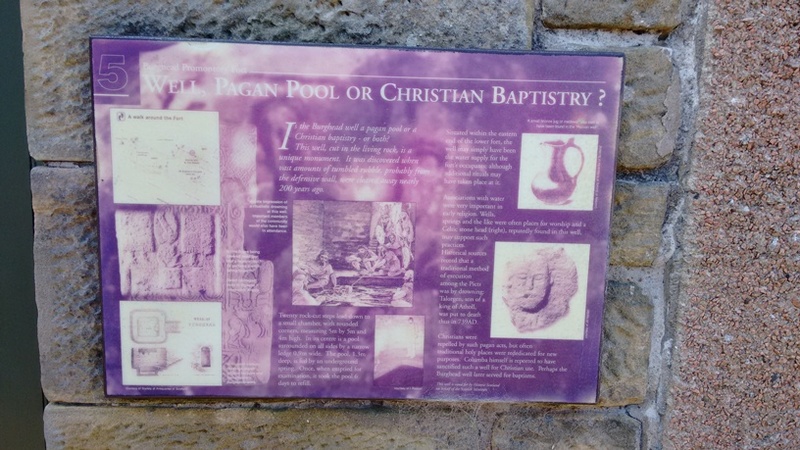 The Well’s archaeological significance remains unknown. 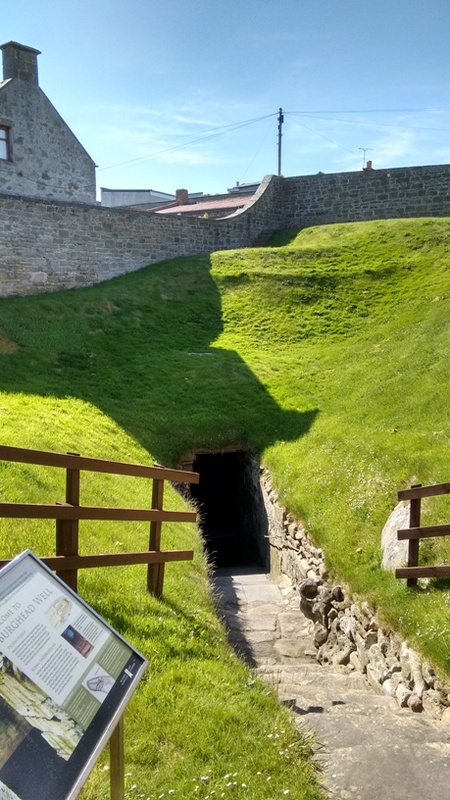 BTW when visiting Orkney two weeks ago (see previous blog) I was reminded of John Rae, the explorer seeking the North West Passage while working for the Hudson’s Bay Company. At Stromness not far from where Rae was borne there is a monument to him too. It’s good that Scotland remembers its heroes with plaques and lifelike sculptures. 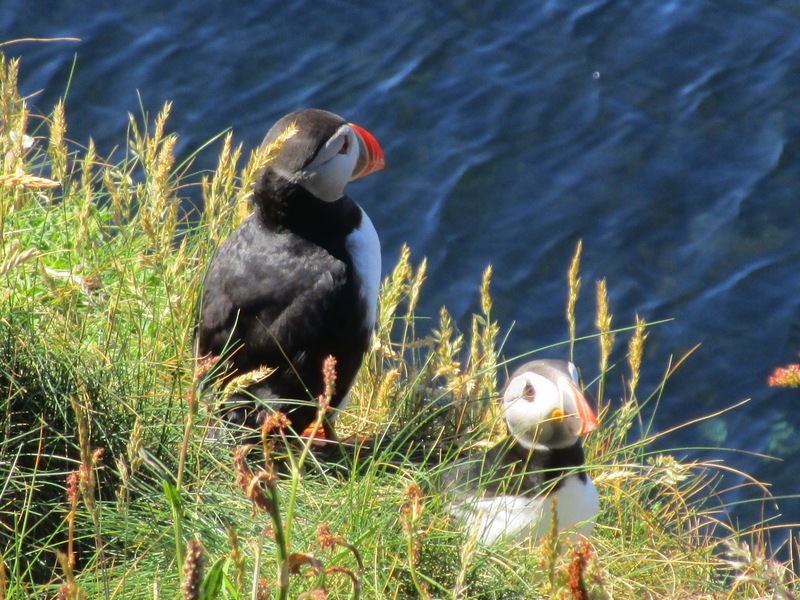 We had a great 2 weeks holiday in Orkney. We focused in the first week on the Saint Magnus Music Festival. We stayed the first week in Stromness; the author and poet George Mackay Brown spent all his life there. 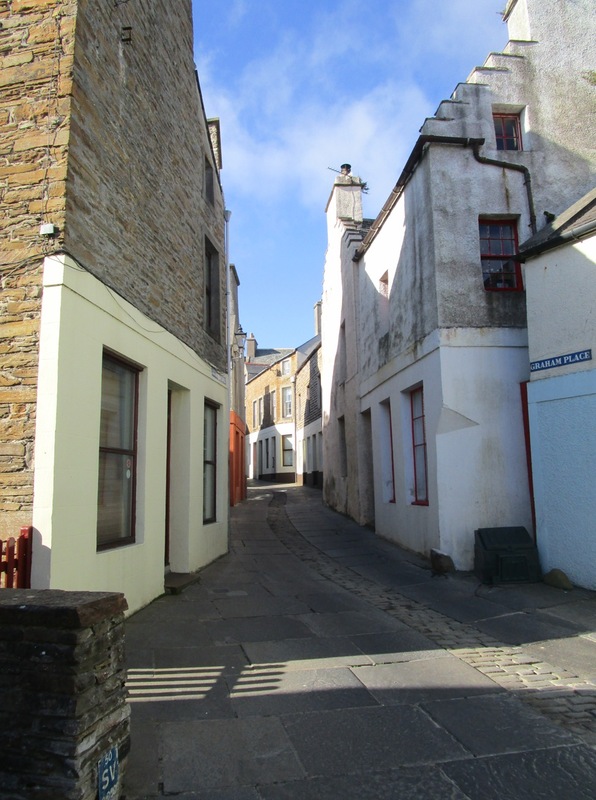 Stromness has only one narrow street which reminds me of the hill towns in Italy. It has a well-maintained museum which is funded as a local charity; it also has an art gallery with a specific collection of artists of the Cornish School. 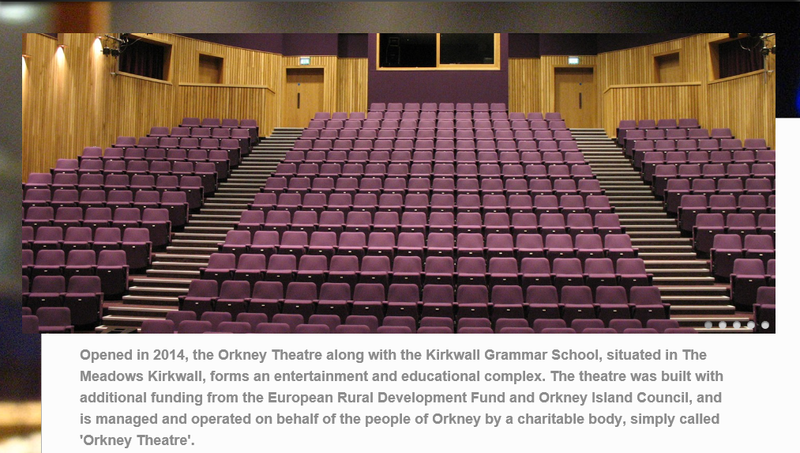 The Music was played both in Stromness and in Kirkwall; Kirkwall is the principal town and is where Saint Magnus cathedral is. 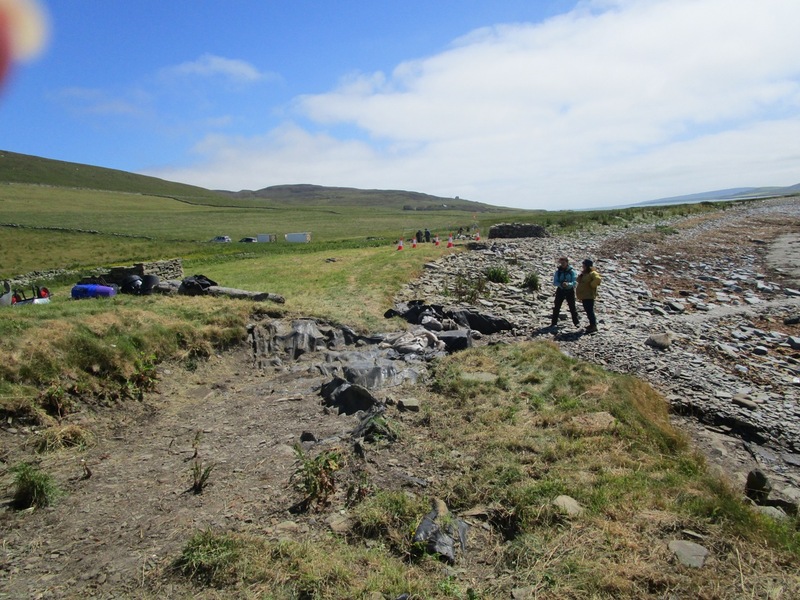 We took a day trip to Rousay; a smaller island where the feature was an archaeological dig on a site at Swandro; a team from the University of Bradford is working hard to record the details of the site before the sea washes the site away (sea level rise due to climate change). We were lucky in that the Site Director gave us a personal explanation of the site. 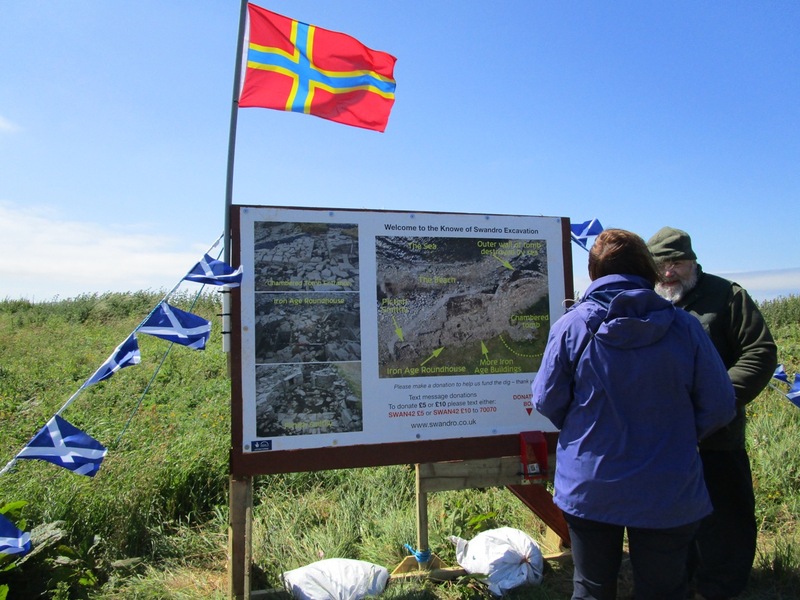 The site was occupied from Neolithic, through Bronze age to through to the Viking period. 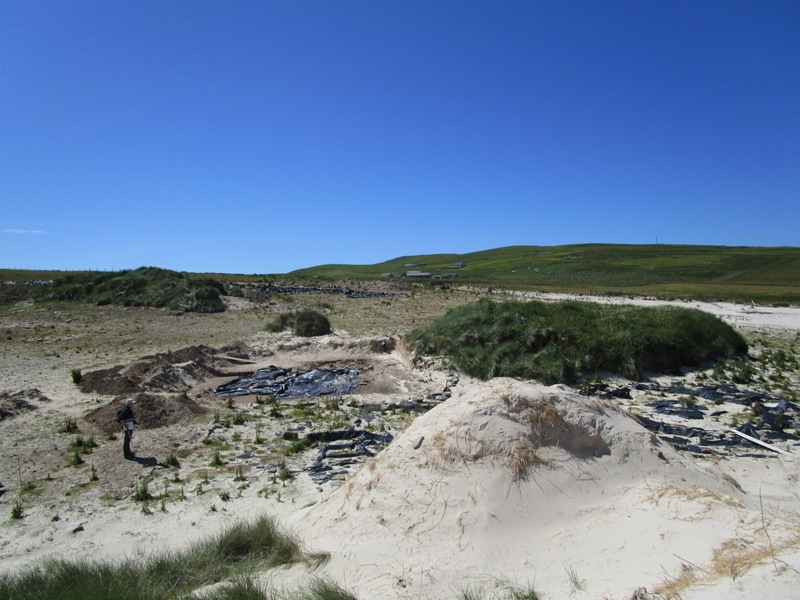 You can follow the progress of the Swandro dig at https://www.swandro.co.uk/dig-diary. 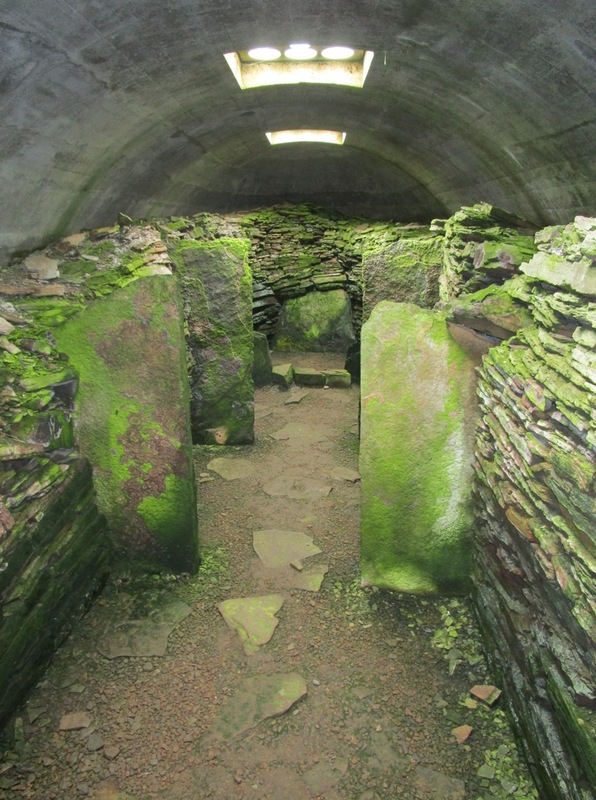 There are 3 small well preserved chambered cairns and a much bigger one. I had to back the car onto the ferry; I’m not good at that! We did of course visit Skara Brea, but this was the third time; the Stromness Museum has a great display on the exploration of Skara Brae. 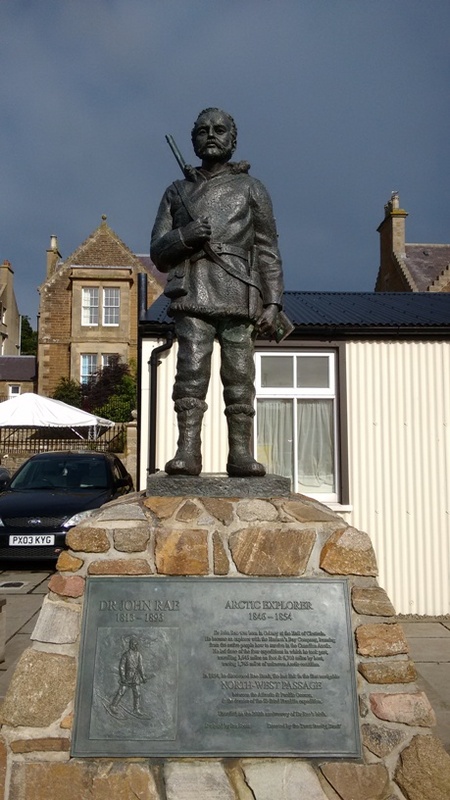 And I must mention the Arctic explorer John Rea from Stromness. He discovered the final leg of the North West Passage a route that allowed Norwegian Roald Amundsen to make the first complete passage in 1903–1906. https://en.wikipedia.org/wiki/Northwest_Passage. Rea also discovered the fate of the Franklin Expedition for which he got no praise during his lifetime and only achieved posthumous recognition in 2013. In a recent conference on Rea, Maria Pia Casarini considers Rea as THE greatest Artic explorer of all time. 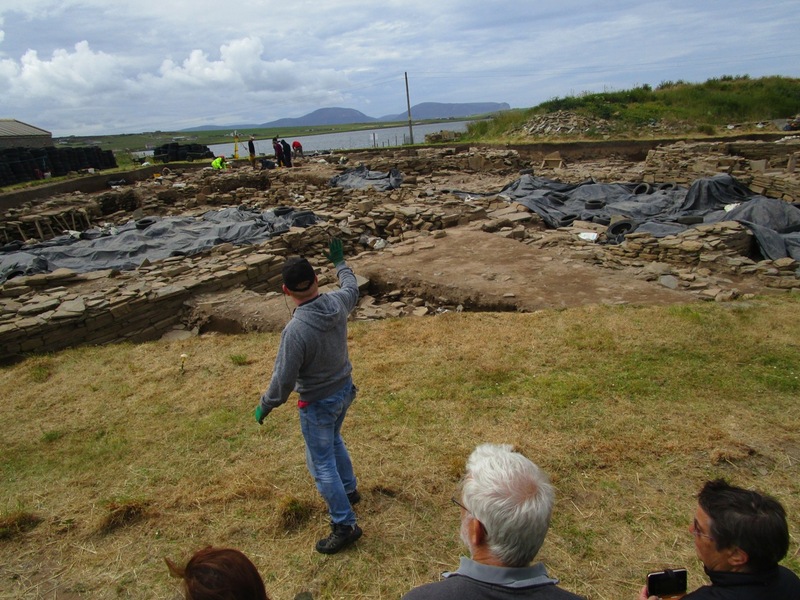 Massive dig that should be reburied? 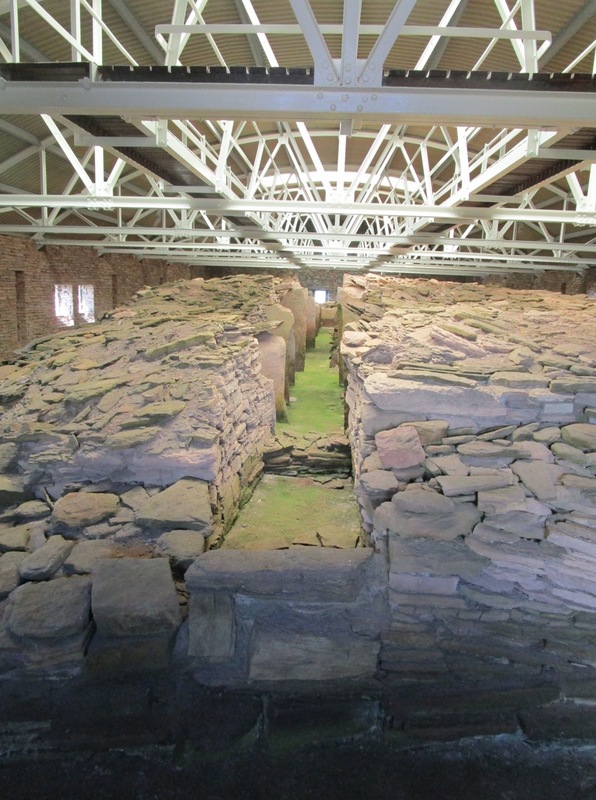 A striking feature of Orkney is that it has been inhabited continuously for 5000 years. You can stand anywhere and see houses in all directions. 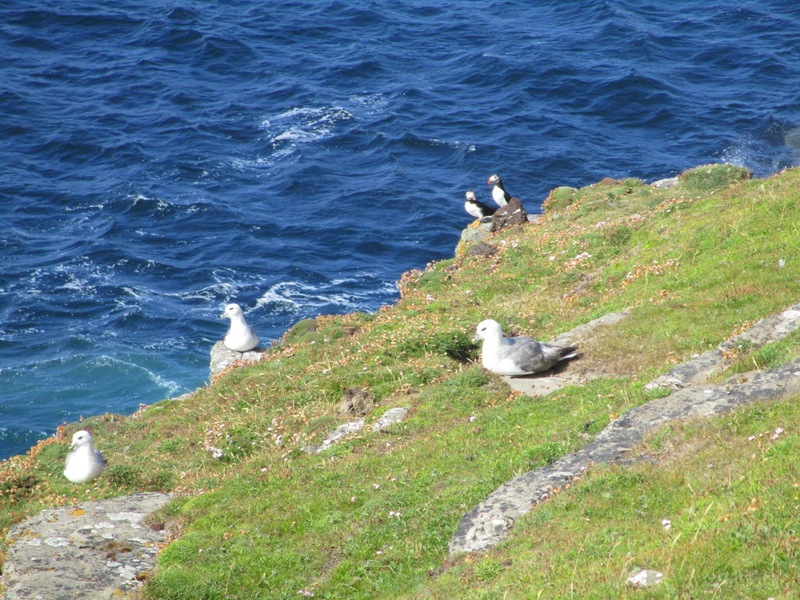 We visited brocks at Gurness on the Mainland and Mid Howe on Rousay. 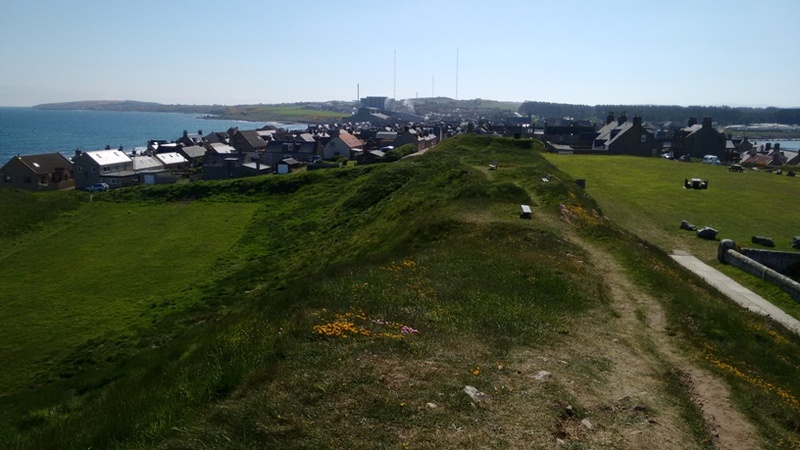 And the remains of Stuart Houses in Kirkwall and Birsay. 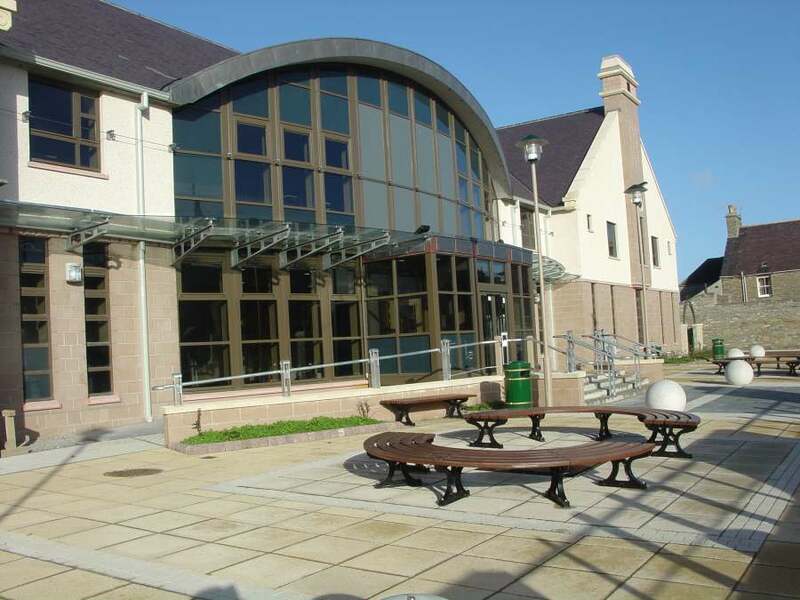 In Kirkwall there are delightful modern developments: the new secondary school (opened by Alex Salmond), a lovely new Library and Archive and a new hospital is being built; there is a clear resemblance to Skara Brea!.